Anyway, we recently had this rotten-banana problem at our house. We simply bought too many before a weekend the kids went for a surprise sleepover at grandma's house. Hubs and I can only eat so many bananas between the two of us thus some of the bunch went brown. The first thing that comes to mind when bananas brown is, what to make with them. Honestly, that's a given - we made banana bread and banana muffins this week! Upon searching the web for a new recipe, I found this one *recipe on Food.com entitled "The Best Banana Bread" - the title had me curious to try it out and see. It turned out AMAZING, really good recipe! The banana bread was moist and sweet but not too sweet, added with some butter and microwaved for a few seconds - delicious! Blend butter & sugar, add in eggs and bananas. Mix well. Mix together dry ingredients flour (any kind, I used whole wheat and it turned out great), baking soda, salt and add to mixture. Add vanilla. Mix well. Bake @ 350 degrees for approximately 60 minutes, depending on your oven, ours cooked it within less time. Refrigerate after cooling. 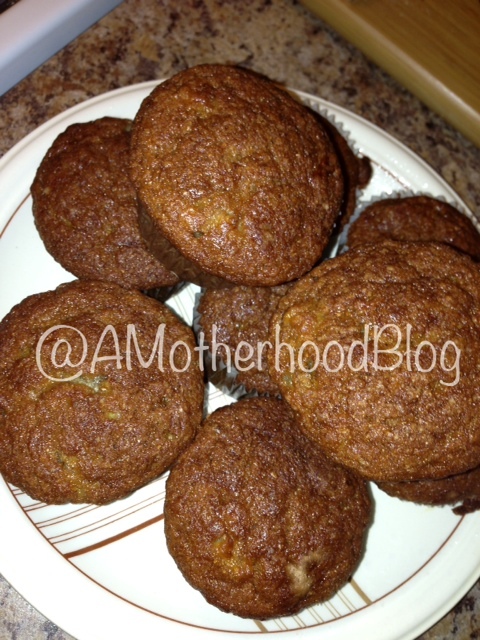 This recipe makes one yummy loaf or twelve muffins. The loaf came out perfect although I did slightly brown the muffins, oops! They still taste really good though either way. Banana bread is one of my family's favourite snacks or even part of a complete breakfast. I knew they wouldn't last long in our house and they did not! I'll have to go back to food.com and take a look around for other recipes, they seem to have some really yummy looking ones. If you're looking for inspiration it's a great site to visit. Disclosure: Posted by AME. Not sponsored. I found the mentioned recipe on food.com however I hae written it with modifications to my own families taste*. Images are my own. 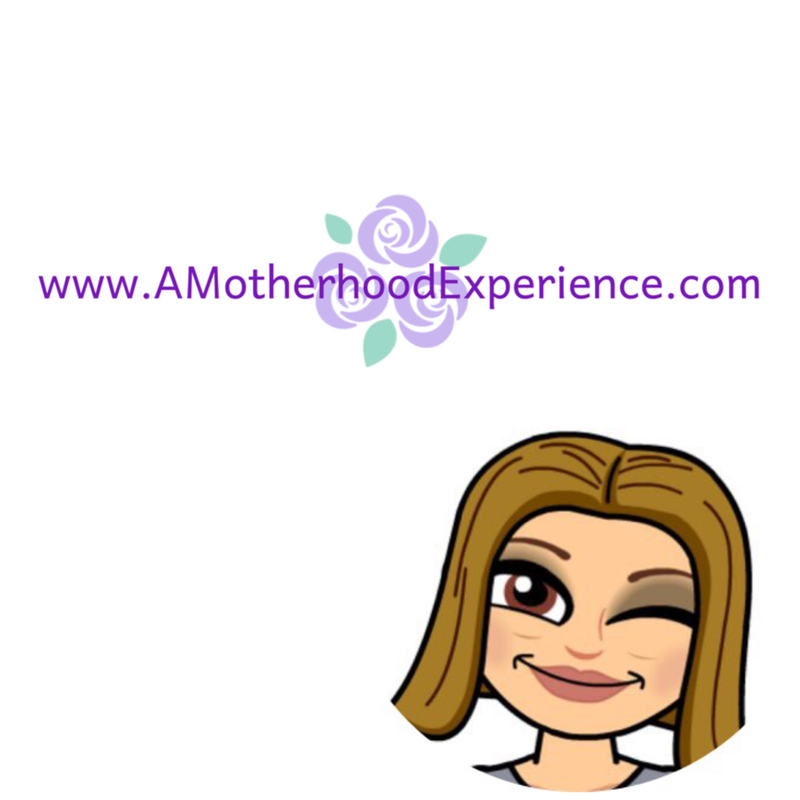 Opinions and comments on this blog are always my own. I'm going to give this recipe a try. 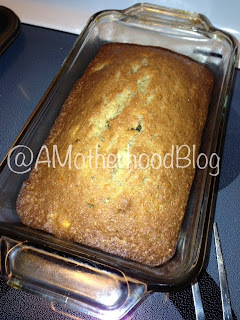 I love Banana Bread and have been looking for a good recipe. Thanks for sharing!